Video can help to enrich the value of your product or brand through a personal touch of communication. 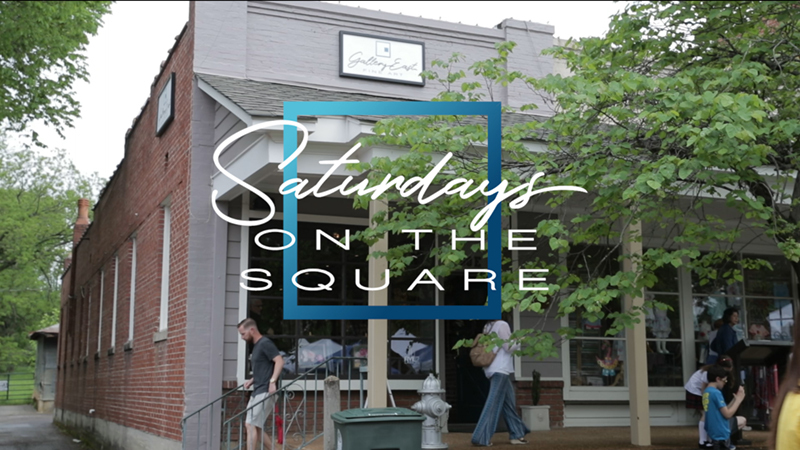 This format allows for a deeper look into the most attractive features you have to offer you. 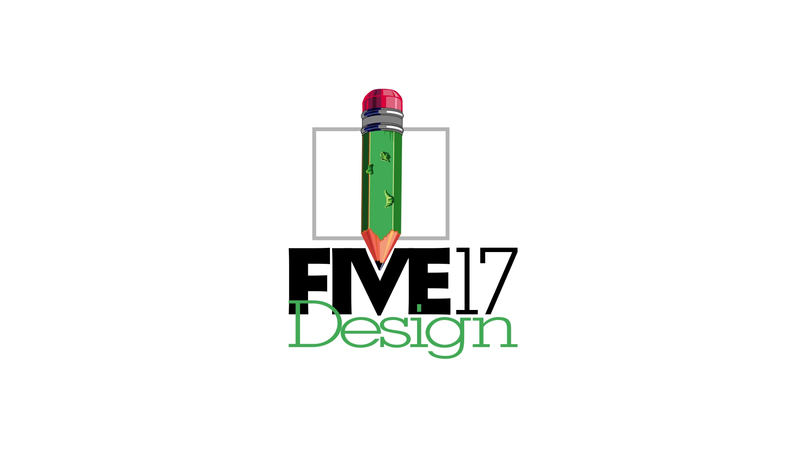 We'll help think through the most effective direction to take for maximum impact with a client. Then we'll produce a outstanding end product that you're sure to be excited about. 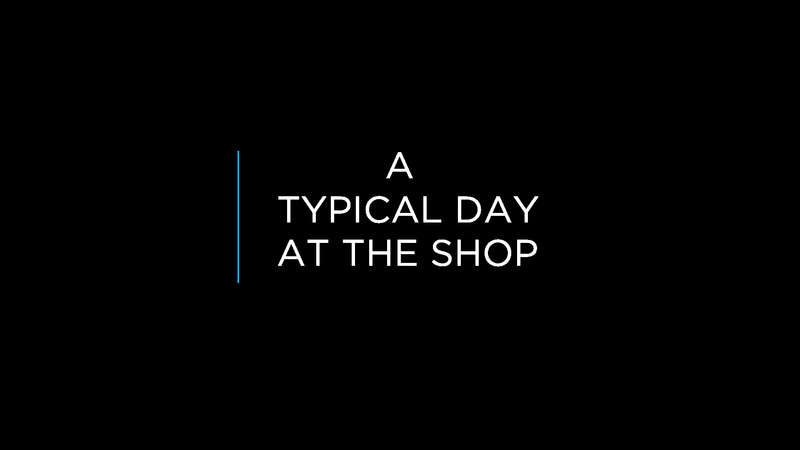 An animation clip used on our website and in our marketing across social media. 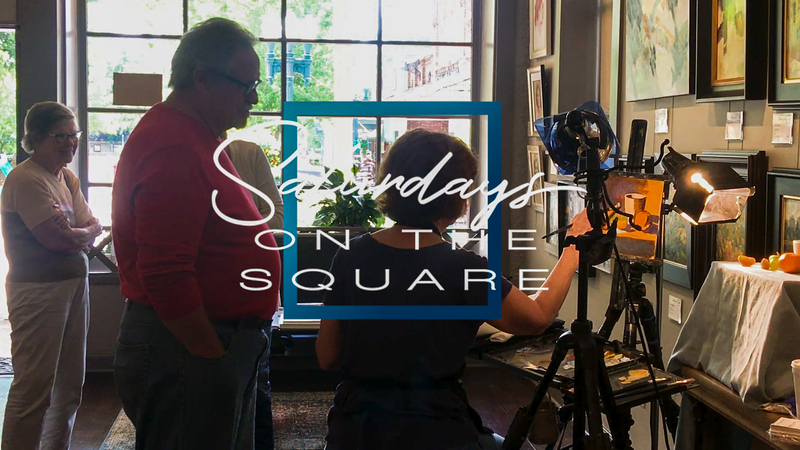 Two short clips used in the gallery's marketing across social media to promote live painting demonstrations on Saturdays. 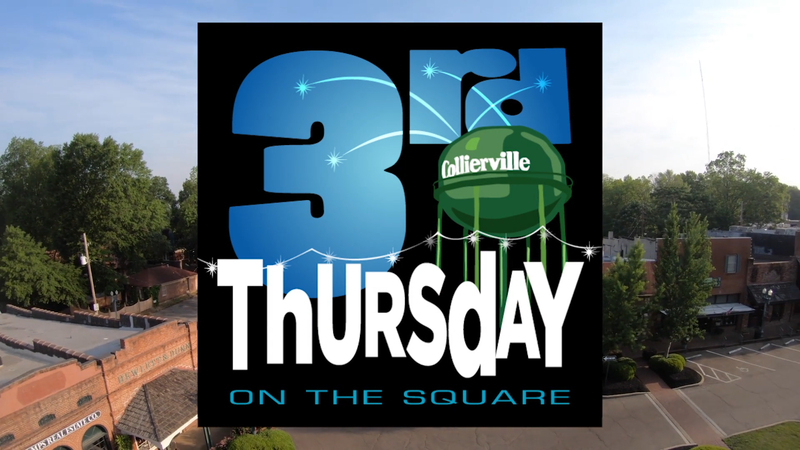 A video clip to promote the monthly event "Third Thursday" on the historic Collierville town square. Used for social media marketing campaign.